JAMA, Tai Ji, Silat, and much more. 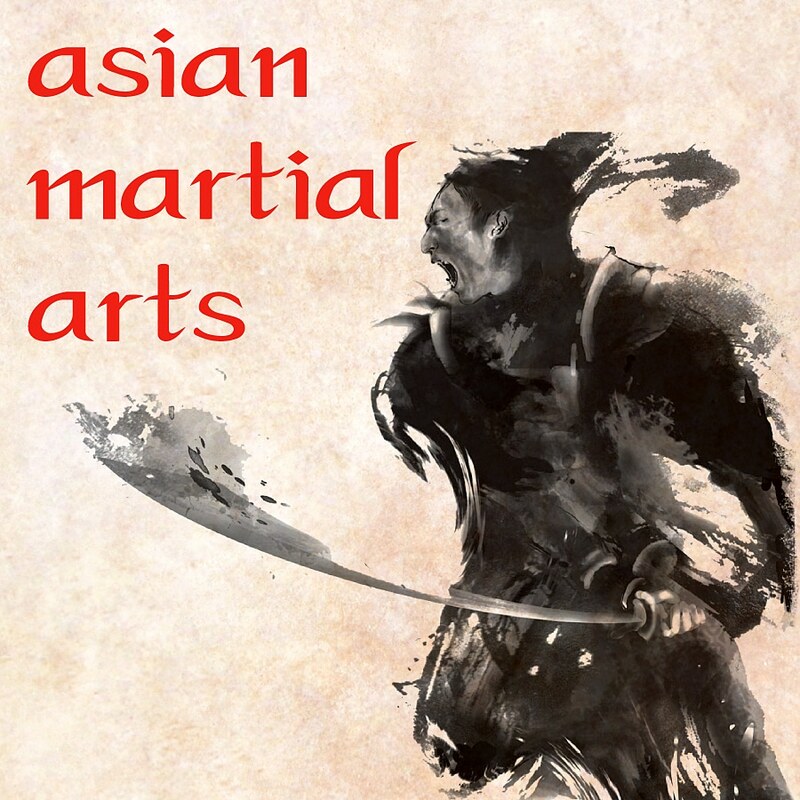 Meet Michael DeMarco, founder and editor of the Journal of Asian Martial Arts. So come along and learn about the past, present, and future of the journal. JAMA Is Dead, Long Live JAMA! Can ya keep it comin?